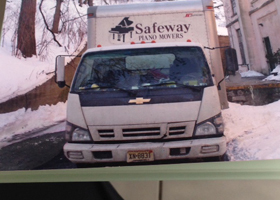 Call SAFEWAY VAN LINES of NJ, NY, PA and CT for a free quote. From the Tri-State Area to Cross Country, Choose SAFEWAY VAN LINES for Reliability and Affordability Contact SAFEWAY VAN LINES for a free quote. We serve NY, NJ, PA and CT with professional moving solutions big and small. 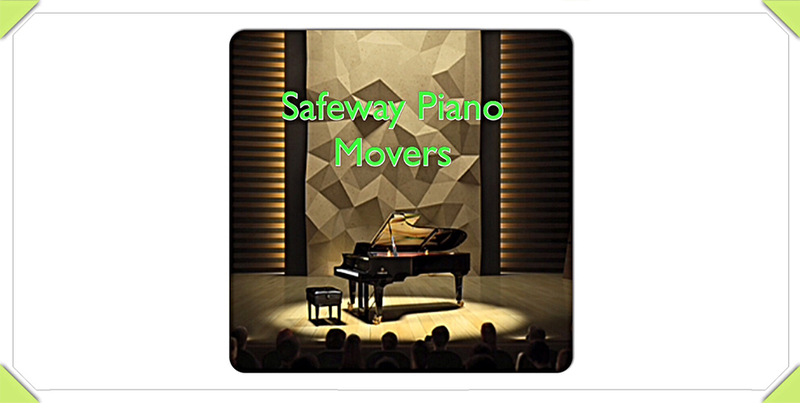 Don’t hesitate to call us and ask about residential and commercial moving. 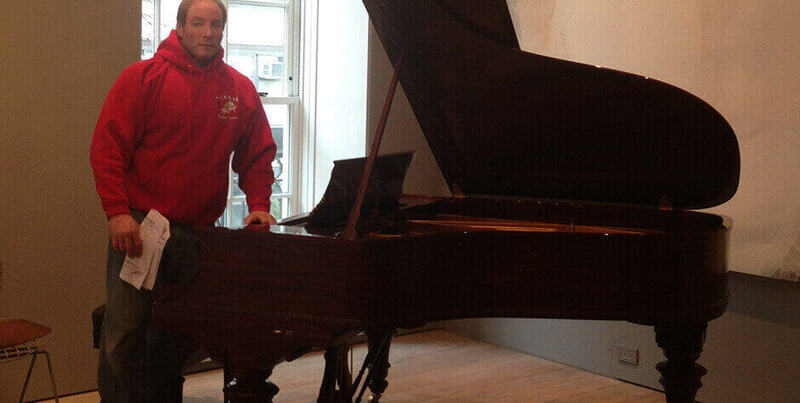 What size piano will you be moving? From what town & state will we pick up and to what town & state will we deliver? Are there any stairs, turns or an elevator involved? You may send us pictures.